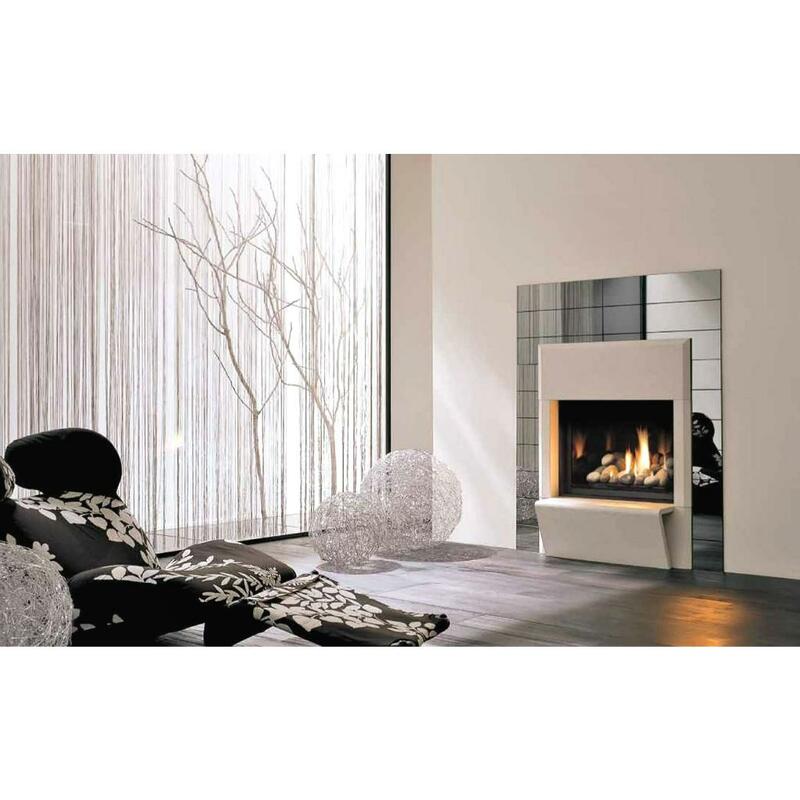 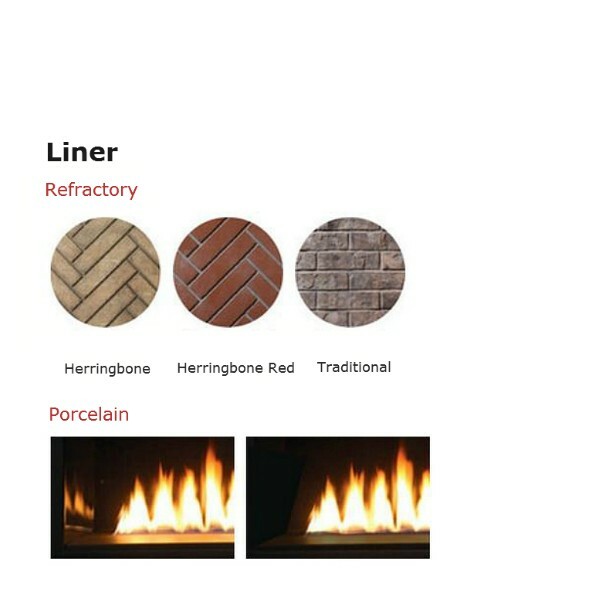 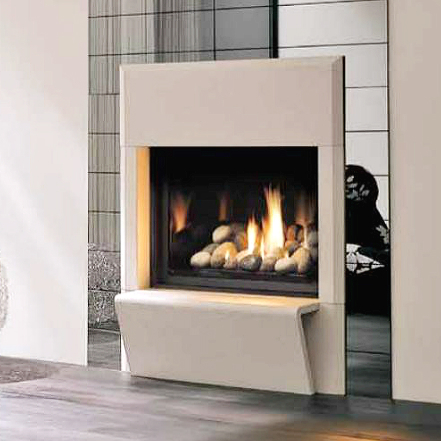 The Solace Series offers a wide selection of accessories that will enhance your fireplace unit. 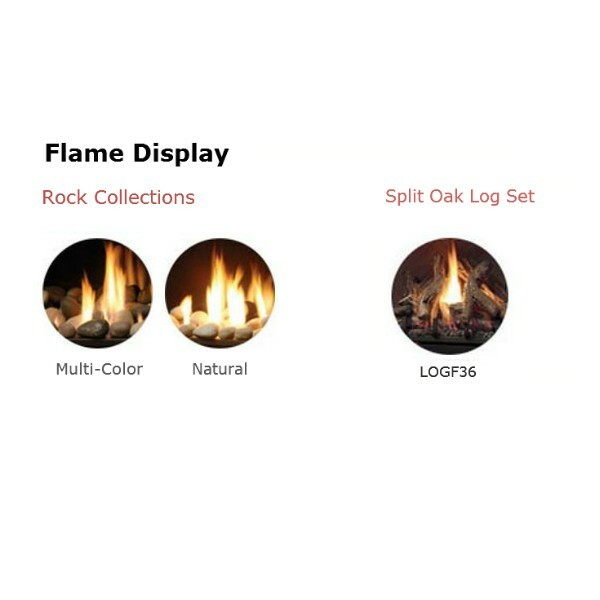 Please reference the pictures under 'Accessories' on the left for visuals. 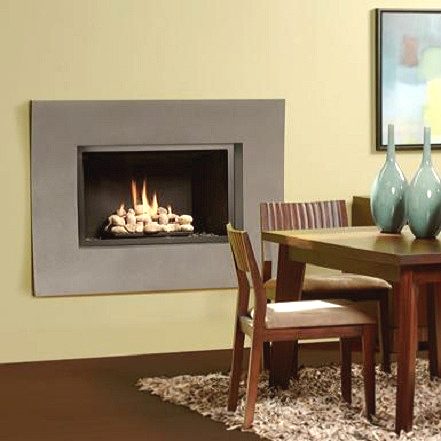 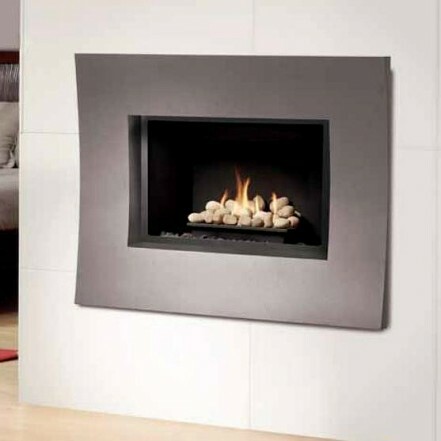 The 36" Solace Modern is a Direct Vent Gas Fireaplace that has a sleek, contemporary look and offers a variety of different finishes, surrounds, and accessories. 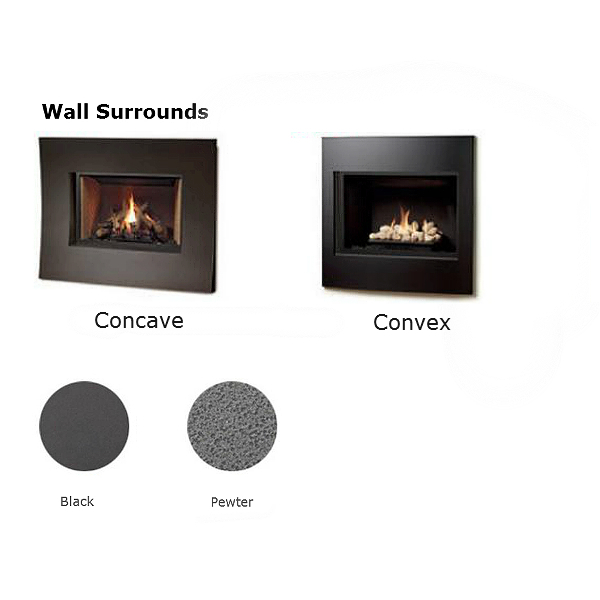 This customizable unit is also available in a 42" Series and 47" Series.